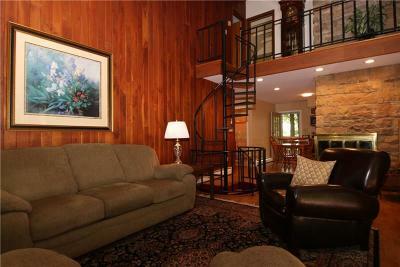 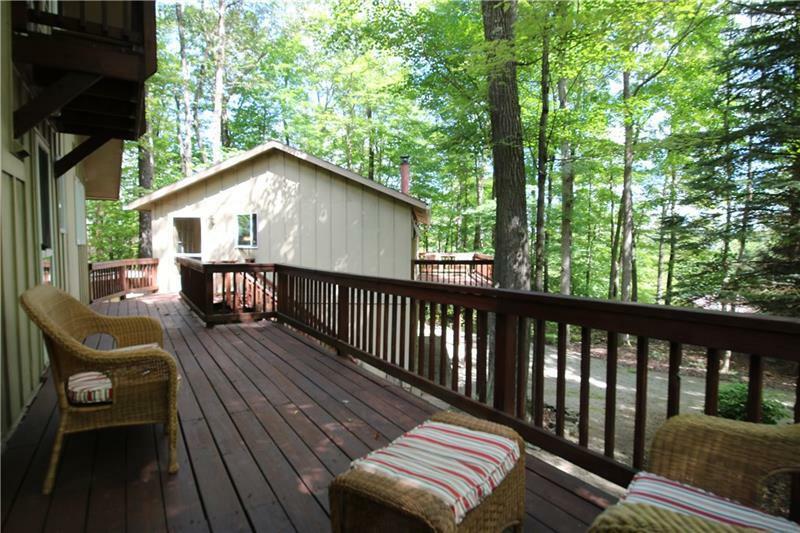 One of a Kind home at Hidden Valley Resort, within walking distance to the ski slopes. 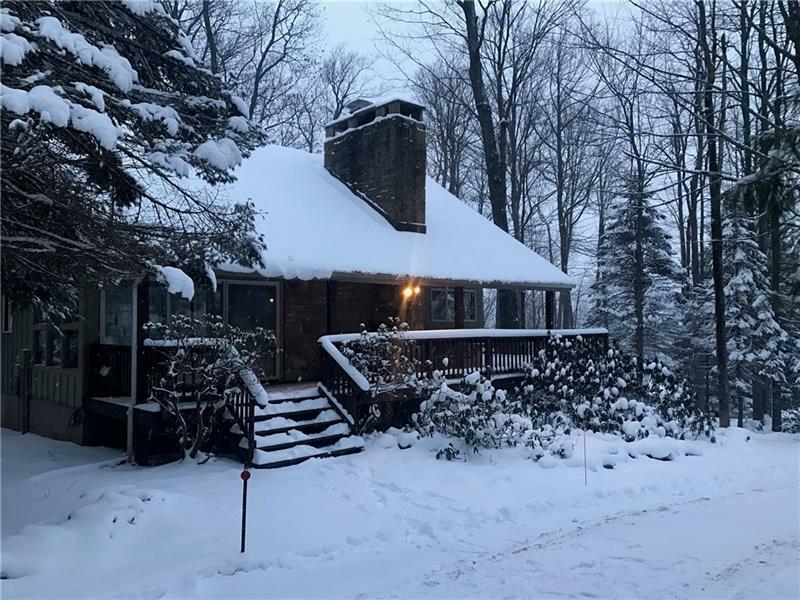 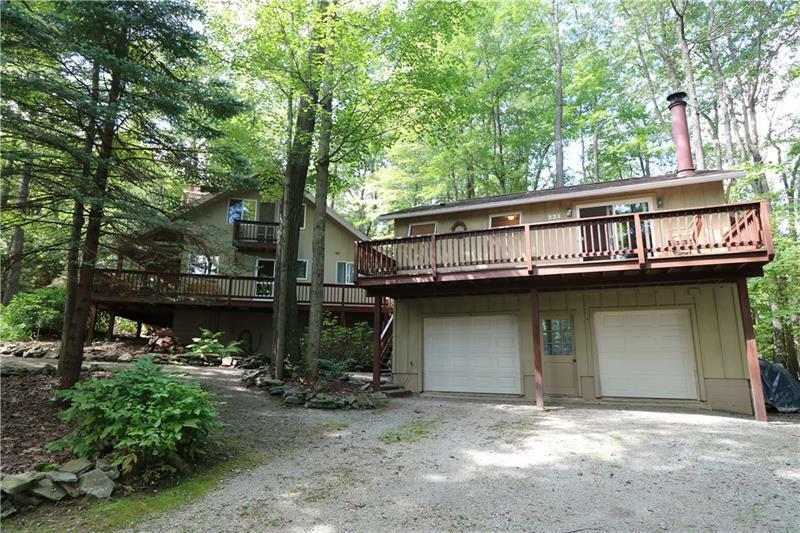 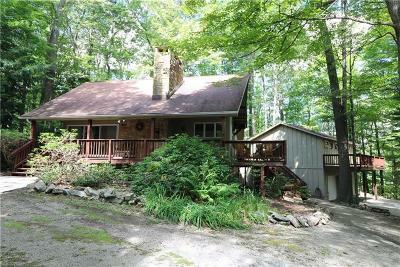 This unique,resort chalet would make a great getaway or primary home and is located on a 1 acre double lot. 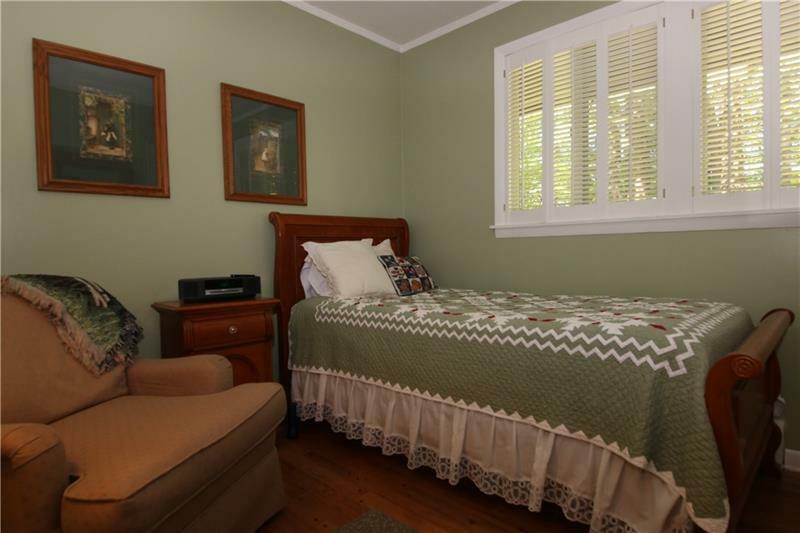 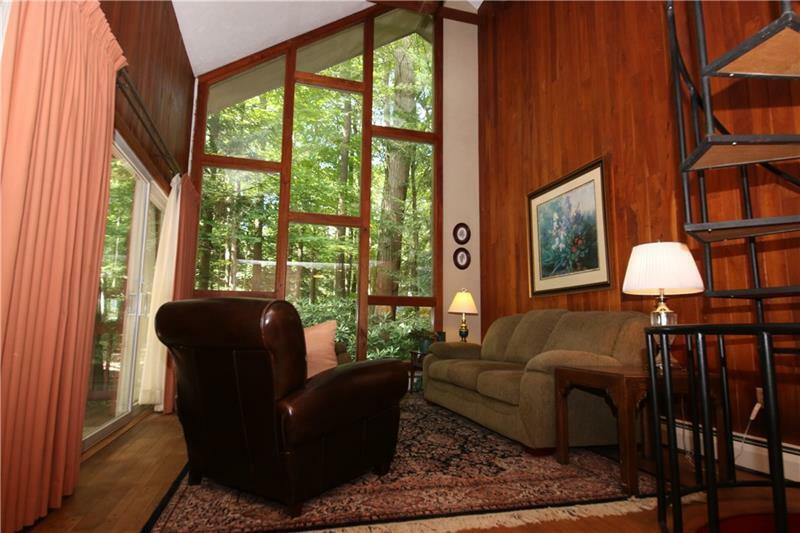 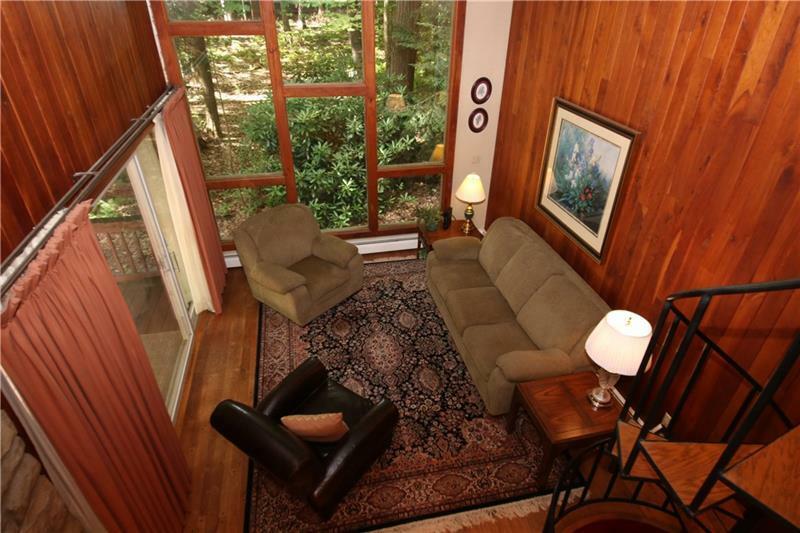 Step inside an admire the picture windows that frame the wooded lot and offer natural light. 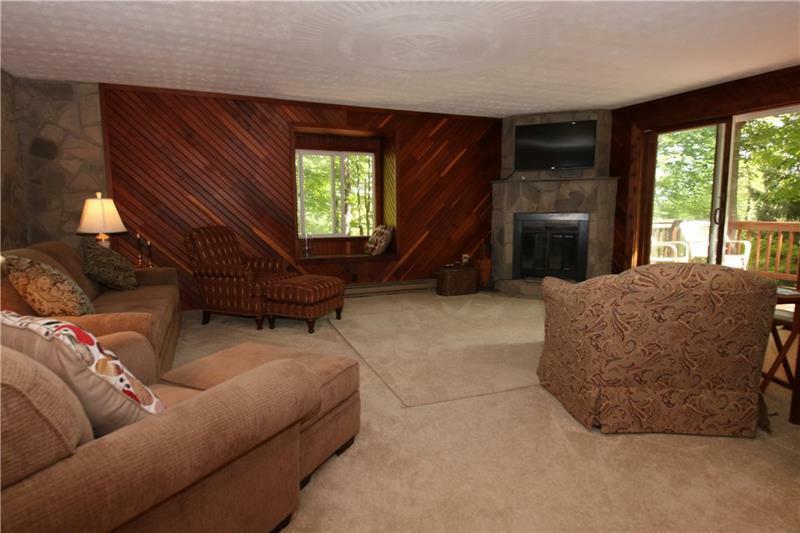 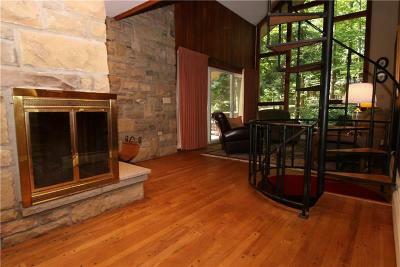 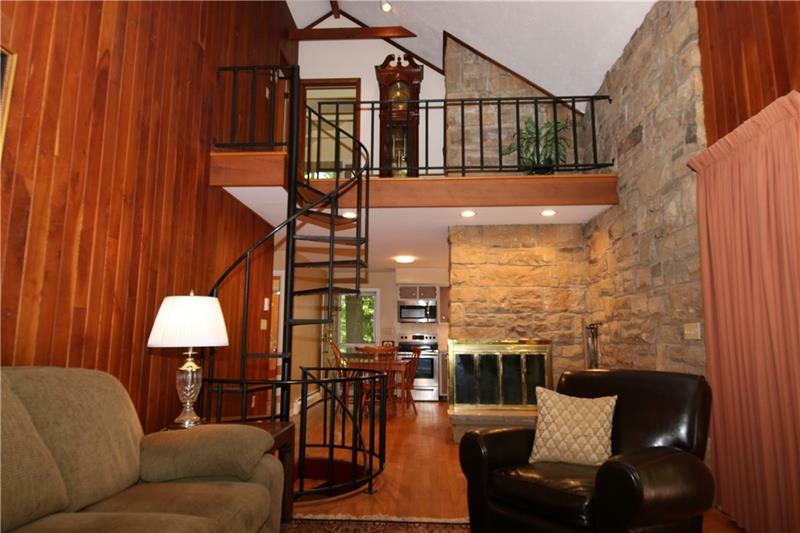 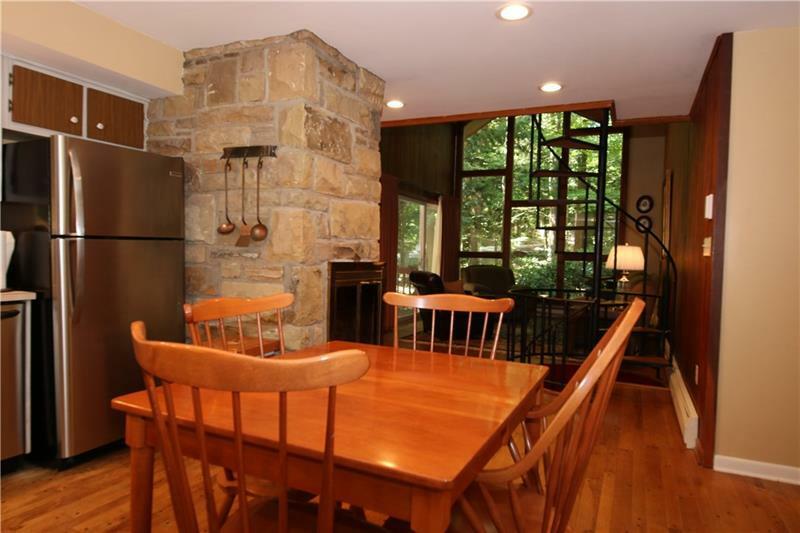 The stone fireplace and cedar walls provide lots of rustic charm. 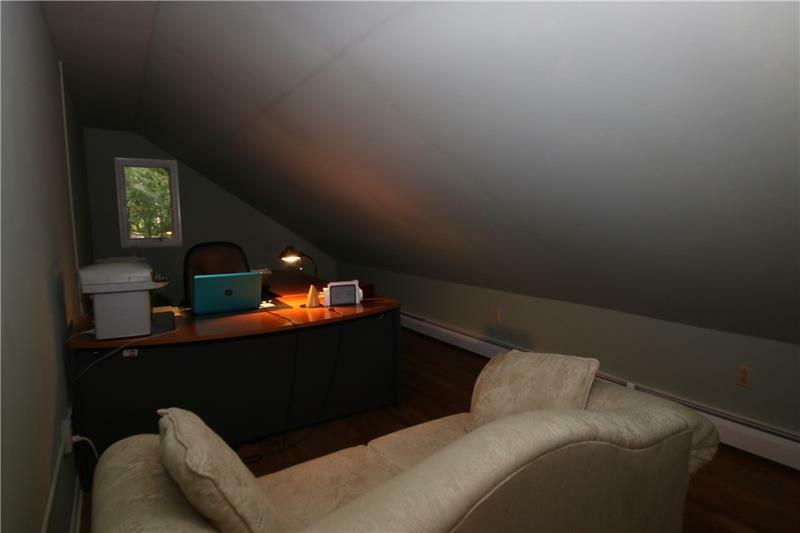 Lots of space with 4 bedrooms and an office that could be a 5th. 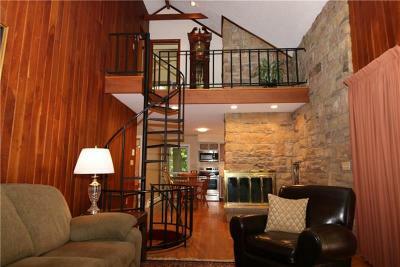 The upper bedroom has a private balcony deck. 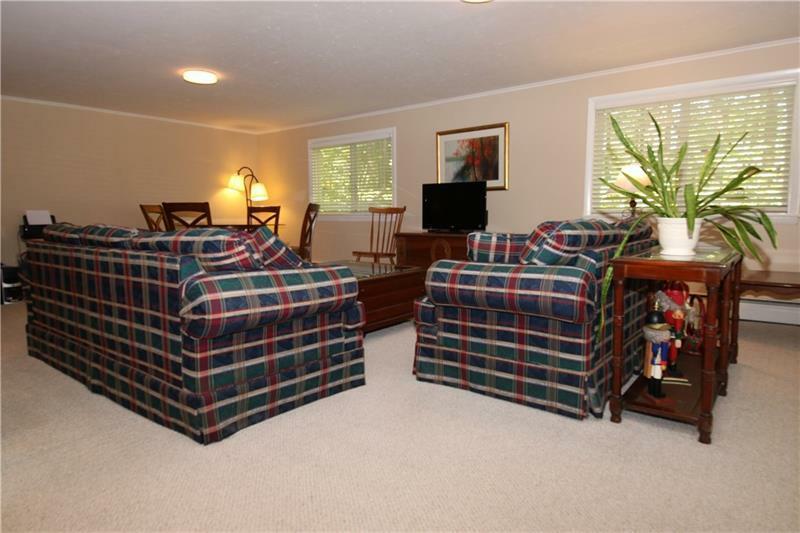 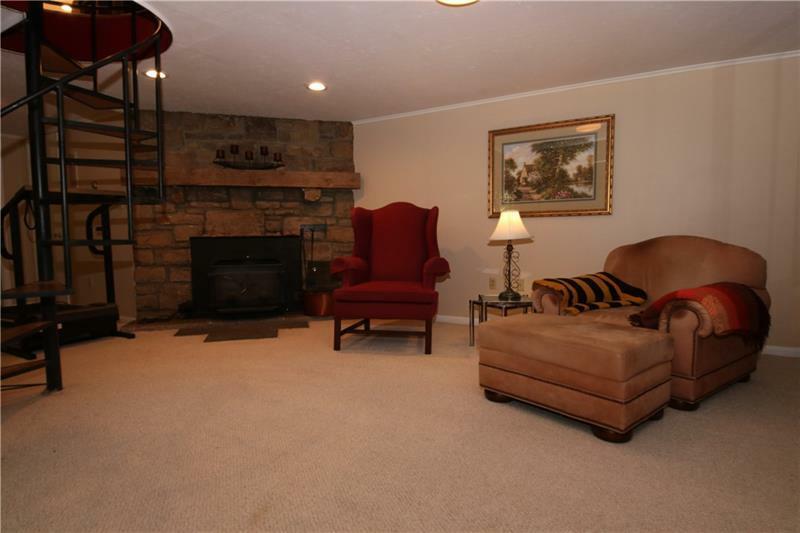 While the bonus lower level game/family room provides ample space for your guests. 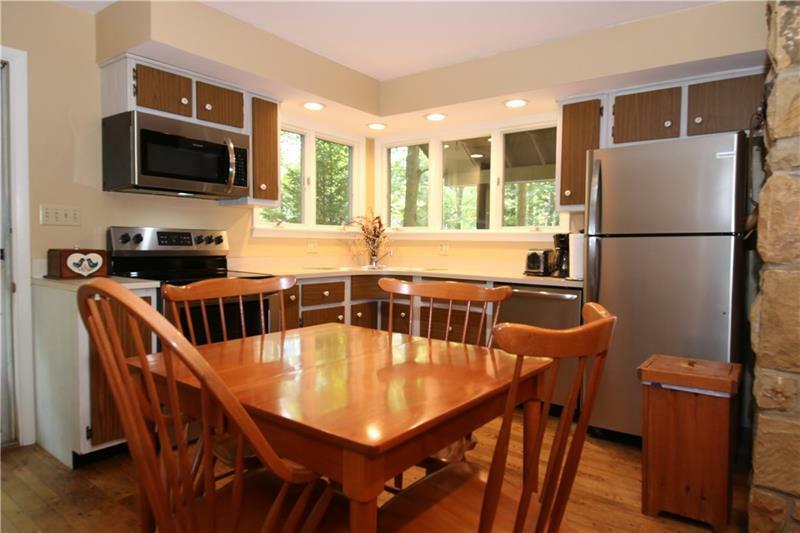 It features built in cherry cabinets, the laundry area and an enclosed walkway to the garage. 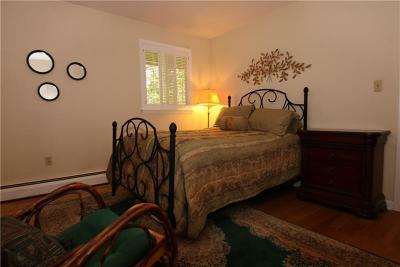 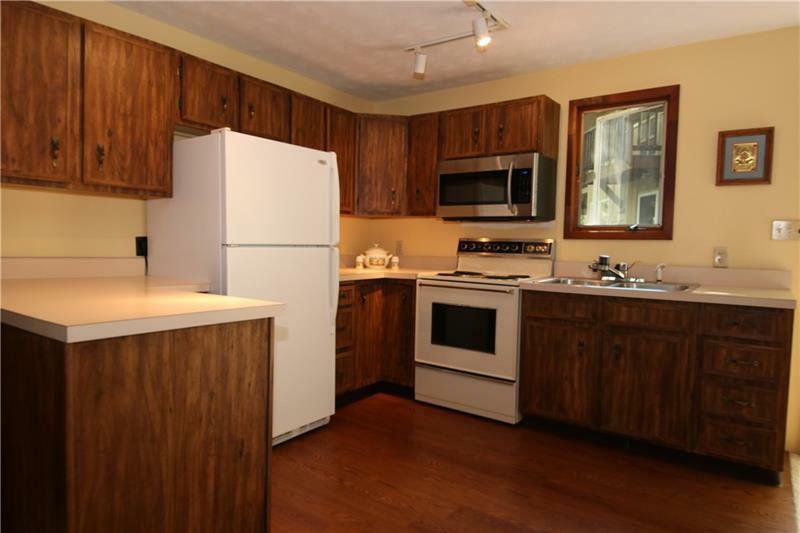 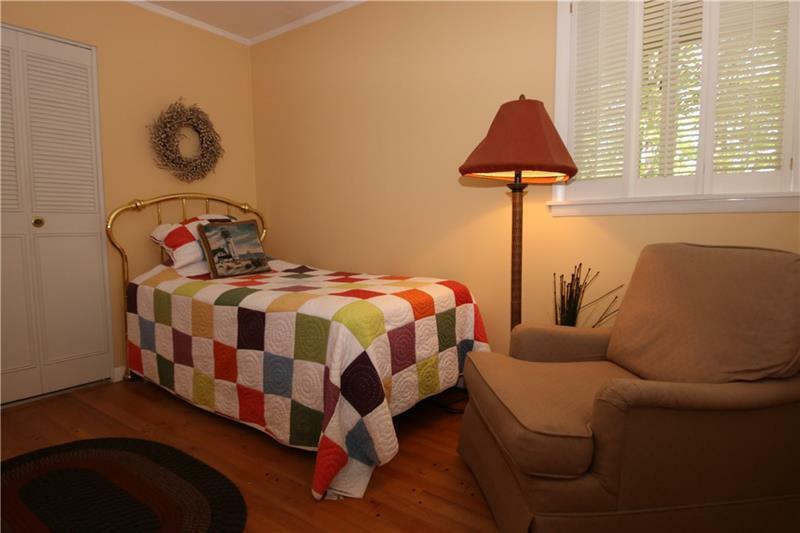 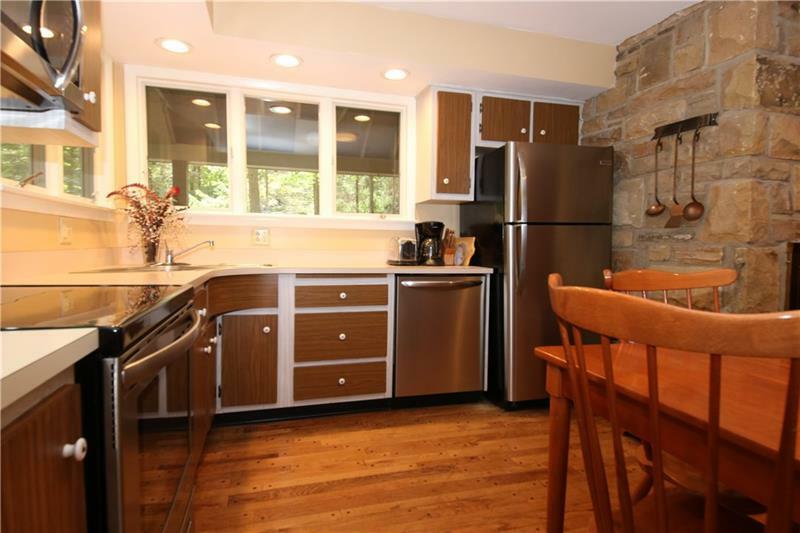 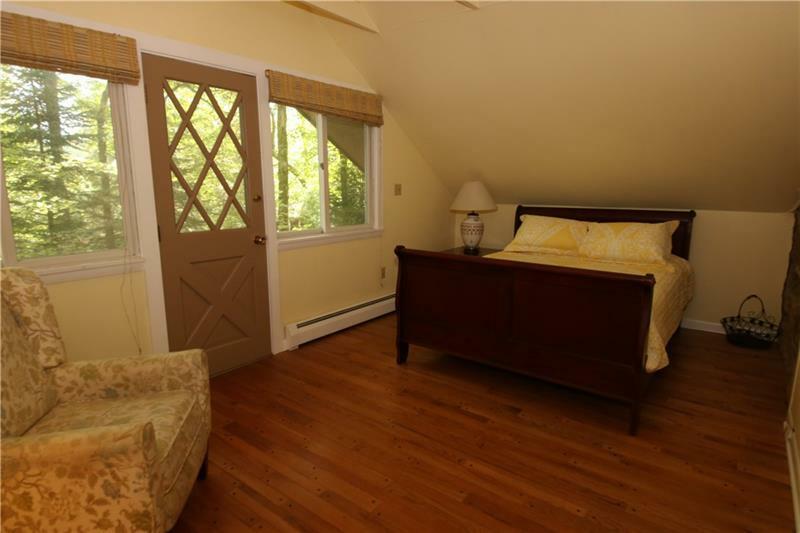 Looking for some extra space or rental potential, this property also includes a carriage house above the 2 car garage. 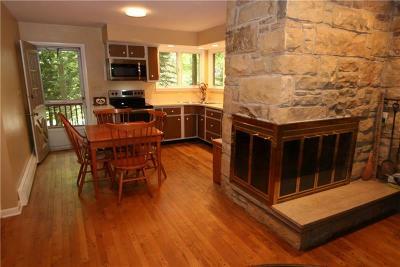 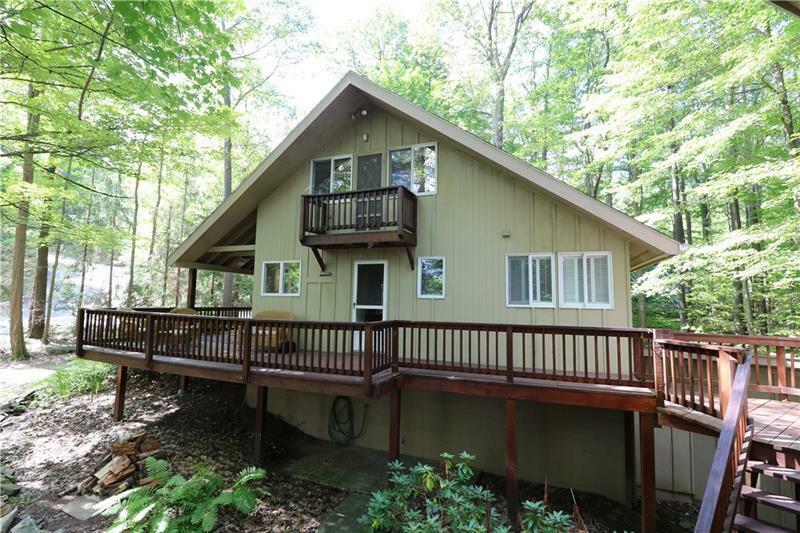 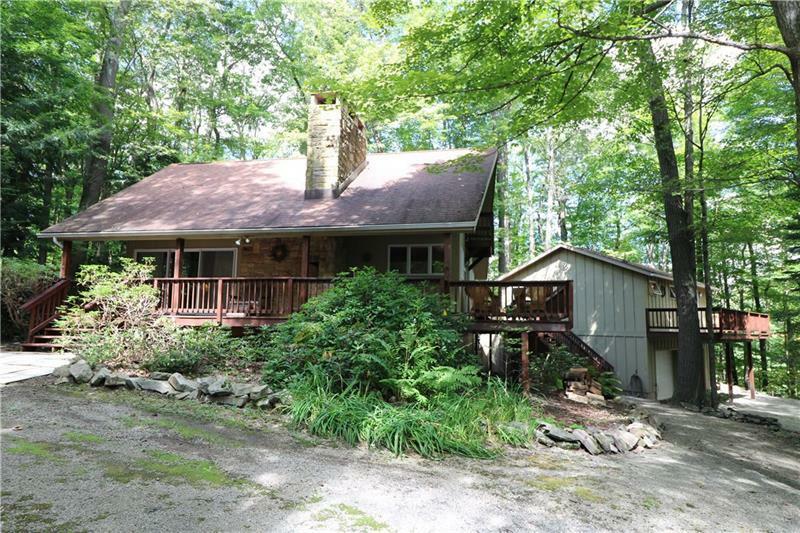 It has a full kitchen, bathroom, living space with fireplace and deck. 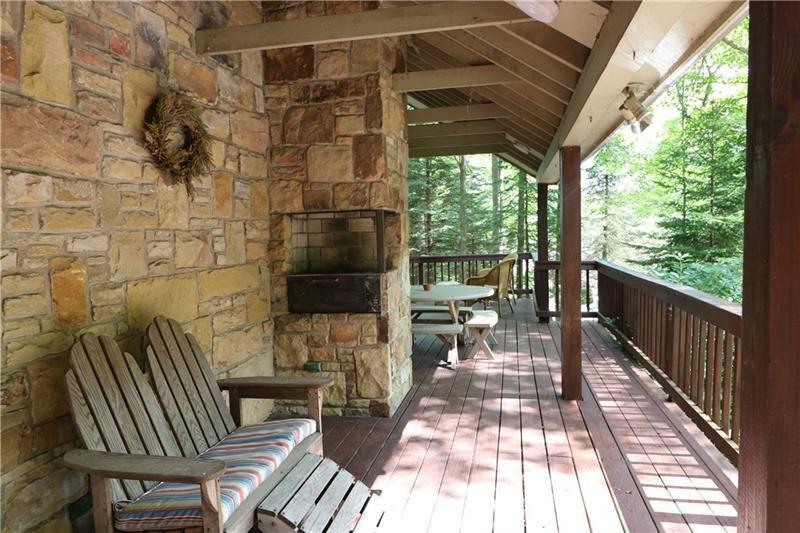 The wrap around porches include covered and open areas. There is also a built in charcoal grill! 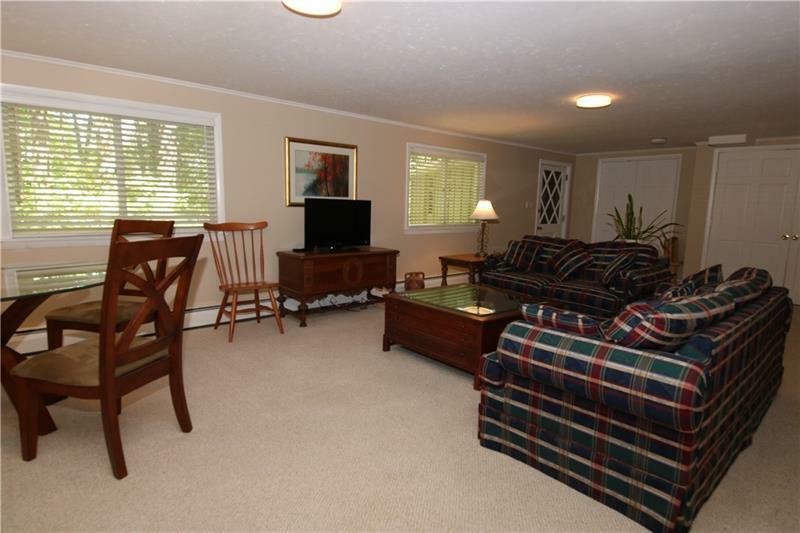 Plenty of parking space with 2 driveways.